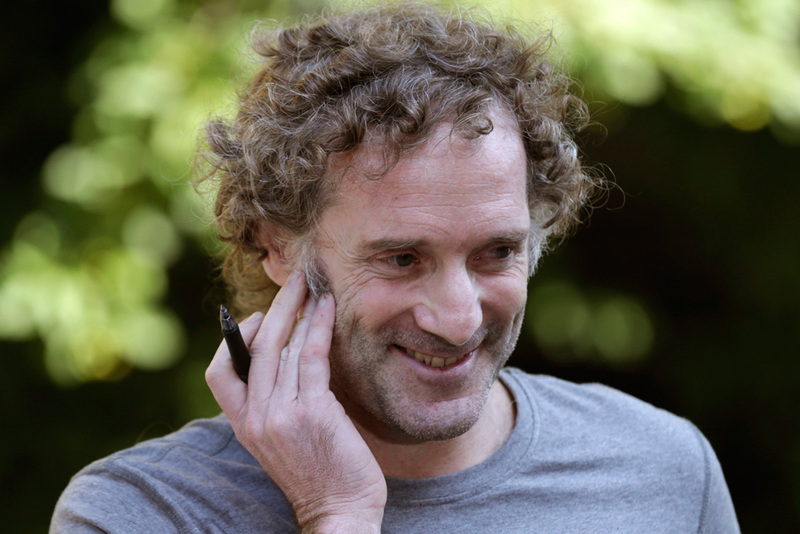 Peter Theo Curtis, a 45-year-old American freelance writer, was captured by a group involved with Al-Qaida shortly after he landed in Syria in October of 2012. He was not the only American journalist captured, there were several. They all went for the same purpose: to expose all the cruel and horrific happening in the middle east. Ironically and sadly, he fell victim to the very type of crime that he was trying to reveal. Curtis was captured for nearly two years and was released by Qatar, a group of Syrian rebels who have helped with previous hostage releases. His mother was beyond grateful for their non-stop effort in helping free her son. U.S. officials, his family, and other American journalists are comforted to know that he is safe and not in captivity anymore. They were very doubtful after the video of James Foley’s beheading. A video of Curtis pleading for help was aired and directed to U.S. and European governments. He says “they have given me three days to live, if you don’t do anything, I’m finished, I’m dead. They will kill me. Three days. You’ve had twenty and done nothing.” As this was filmed a man dressed in camouflage was standing next to him with an assault rifle. Although Foley and Curtis were not held by the same Islamic group, the danger was equally real for both of them. U.S. government personnel met Curtis in the Golan Heights where he was given a quick check up by the United Nations peacekeepers and was pronounced “fairly healthy”. U.N. was not involved with his release. Theo Curtis’ release is encouraging news and boosts the efforts and determination of those who are involved in finding other Americans held hostage, as well as the determination of those who are trying to find who was held responsible for the death of Foley. As long as Americans are held captive, the U.S. government will be focusing on bringing them home safely.